The Philippines is a land of promise, not only to tropical-paradise-seeking travelers and retirement-planning visitors but also to entrepreneurs and business organizations looking for growth opportunities in Southeast Asia. The Philippines posted one of the fastest growth rates in the region in 2013 at 7.2 percent. For the third quarter of 2014, the economy grew at 5.3 percent. The Philippines’ emergence as a dynamic market in the global economy has piqued the interest of foreign investors, including those in Singapore, one of the Philippines’ most vital trading partners. Currently, the Lion City ranks as the Philippines’ fifth largest source of approved investments, having poured in a total of approximately US$218 million, primarily in manufacturing, services, ICT and tourism facilities. With the ASEAN Economic Community – as well as the Philippine government’s continued efforts to identify priority sectors, facilitate import, and promote Singaporean investments to the country – the amount is poised to grow even bigger next year. It’s no surprise that more and more Singapore companies are bullish on various investment opportunities in the Philippines, now considered ‘Asia’s bright spot’. A number of enterprises, in fact, are already reaping the benefits of having a strategic base in the country. The Philippines’ economic surge in recent years caught the company the attention of YCH, a Singapore-based end-to-end supply chain management and logistics company. With a growing clientele of multinational corporations (MNCs), its goal is to expand its overseas operations in its key growth markets which included the Philippines. In setting up, YCH worked with the Board of Investments (BOI), an attached agency of the Philippine Department of Trade and Industry, which leads the promotion of investments in the Philippines. 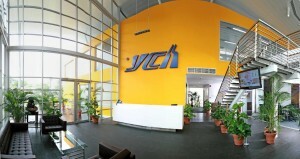 The company commended BOI for its service, with Lee citing the organization’s “earnestness in understanding investors’ concerns, ease of communication, and friendliness.”In 2007, YCH established its presence in the Philippines through a joint venture with Igloo Supply Chain Philippines, Inc., a local supply chain logistics service provider. The company put up a strategic base in the Manggahan Light Industrial Park in Pasig City, Metro Manila, where today it continues to specialize in handling the logistics requirements of international and domestic manufacturers, processors, retail and fast food operators. He adds: “The ability of the Filipino people to understand and speak basic English – some more fluently than others – is also a positive step to attracting potential foreign investors seeking to employ a more conversant workforce”. Initially, YCH sought to establish facilities for ambient warehousing and food logistics. 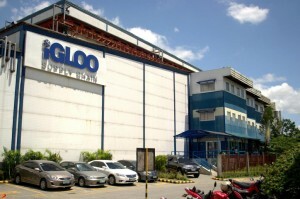 Its Philippine operation has since grown to make the company the majority shareholder of Igloo. In 2012, the company also opened a new facility in Toril, Davao City to diversify its presence in the region and further expand its distribution network. This could potentially increase food exports from Mindanao to Singapore, coupled with the existence of direct shipping connections between Davao and Singapore. “Filipinos have the uncanny ability to adapt to any given situation and show hospitality, not just to investors but to all visitors,” Lee shares. As YCH’s presence in the Asia-Pacific grows, so does its portfolio of supply chain management solutions. 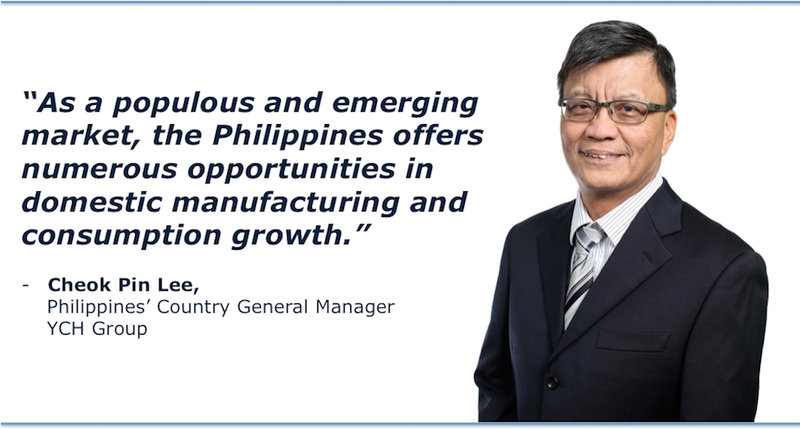 The company already has its eye on diversifying its Philippine operation, recognizing that the country has emerged as a key player in the regional supply chain for electronics, one of the Philippines’ major sources of export. YCH is also hoping to bank on domestic and MNC manufacturers’ growing demand for logistics and supply chain solutions in other industries like healthcare, IT, chemicals, and fast-moving consumer goods. One of the fastest growing economies in the region, the Philippines continues to be an attractive market for businesses in Southeast Asia. In the past years, the country has achieved stellar economic gains. Its economy advanced 5.8 percent on the strength of substantial domestic demand in 2015 and is projected to grow 6 percent with increased investments and consumption in 2016. The Philippines’ economic success is attributed to its substantial domestic consumption, which accounts for approximately two-thirds of its domestic output, and the influx of foreign direct investment as well as remittances from eight million Filipinos working abroad. Powered by a young, skilled, and English-speaking workforce, the country has become the world’s largest center for business process outsourcing and boasts of a strong industrial sector based on the manufacturing of electronics and other technology components for overseas corporations. It is also rich in natural resources with significant reserves of chromite, nickel, copper, coal, and oil. Furthermore, the country offers one of the lowest costs of doing business in Asia and, according to the World Bank Ease of Doing Business, has been the best performing economy, rising more than 30 ranks in the last five years. It is no surprise that many countries, including Singapore, have chosen to do business with the Philippines. With approximately US$218 million investments, primarily in manufacturing, services, ICT, and tourism facilities, Singapore ranks as the Philippines’ fifth largest source of approved investments in the world. The amount is poised to grow even bigger this year with the help of the ASEAN Economic Community, as well as the Philippine government’s continued efforts to identify priority sectors, facilitate imports, and promote Singaporean investments to the country. Moreover, the island-nation also ranks as its largest source of investments within the ASEAN. 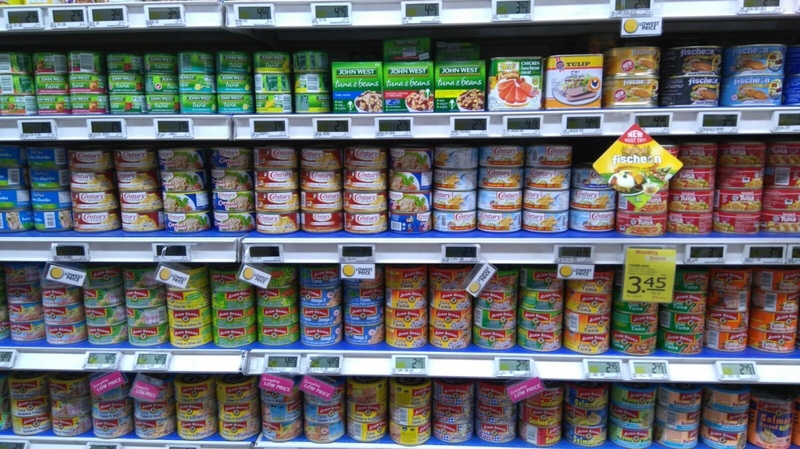 Singapore importing company Orient Pearl Goods & Services (OP) has found success with Philippine processed food products. 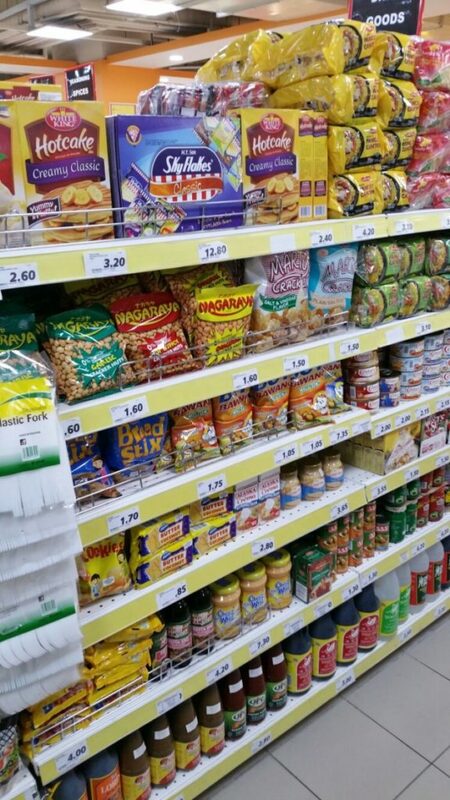 Established in 2006 to serve the needs of a large Filipino expat community in Singapore, the company imports and markets household brands from global manufacturing partners and distributes these goods through a diverse network that includes leading retailers, hotels, ship chandlers, and supermarkets such as FairPrice and Giant and Lucky Plaza mall. OP also implements effective marketing launches to create public awareness about Philippine goods. Last year, the company successfully launched a series of ads for Century Tuna and Century Sardines on public buses servicing key towns in Singapore. 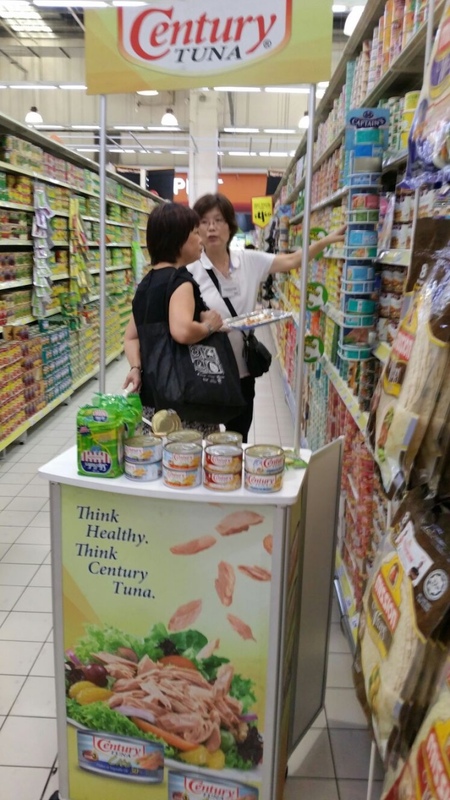 The ads highlighted the canned products’ red label, which signified their compliance with the Modern Trade Buyers, Agri-food and Veterinary Authority, and Health Sciences Authority of Singapore. Aside from canned seafood, the company has also made other Philippine favorites, such as canned corned beef, natural vinegar, and chocolate mango jam, among others, available to the expats craving for a taste of home. OP owner Muthu Murugaiyan says it is the “good quality fruits and seafood and heritage brands” that are the strengths of the Philippines as a trading partner.Indeed, the Philippines is a major exporter of raw ingredients, fresh and processed seafood, and fresh produce to Singapore. In 2014, Philippine food exports to the country totaled US$120 million, increasing 10 percent from 2013. More specifically, export of tuna products was at US$5 million, rising 11 percent compared to 2013. Today, Singapore ranks ninth as the Philippines’ largest food export market with fresh crab, lobster and prawn as its major export goods. Even before working with the Philippines, Muthu believed that its local agencies “would be as reliable and efficient as Singapore government agencies.” With its mandate is to promote Philippine exports to the world by organizing business missions and meetings with importers, the Philippine Trade and Investment Centre–Singapore (PTIC) helps companies such as OP develop new markets by making connections and providing practical assistance such as documentation. PTIC also provides information and advice regarding potential Filipino partners, priority investment sectors, and investment policies, regulations, procedures, and incentives. “PTIC is an effective arm of the Department of Trade and Industry and the Philippine Embassy here in Singapore,” attests Muthu. In the future, Muthu looks to expand OP’s brand portfolio and introduce even more unique flavors that will excite its well-traveled and discerning consumers. As for Singaporean companies considering doing business with the country, he advises them to do their research. “Understand the local market, retail dynamics, and rapidly changing consumer behavior, as well as forecast long-term trends,” he says.